Bitcoin is a popular topic these days, and you can get to find enough information about it in news, web, and magazines. All journals and blogs are publishing news about cryptocurrencies; it is grabbing the attention of enthusiasts from around the world. Are you not excited about this new concept? Reports say Bitcoin transactions are increasing exponentially and to make things easier BTM kiosks are coming up in popular locations. In the last couple of year use of Bitcoin kiosks increased considerably, and at present, there are more than 1700 installations all over. Bitcoin kiosks are coming up at every corner of the town, and this is making transactions easier for cryptocurrency users. 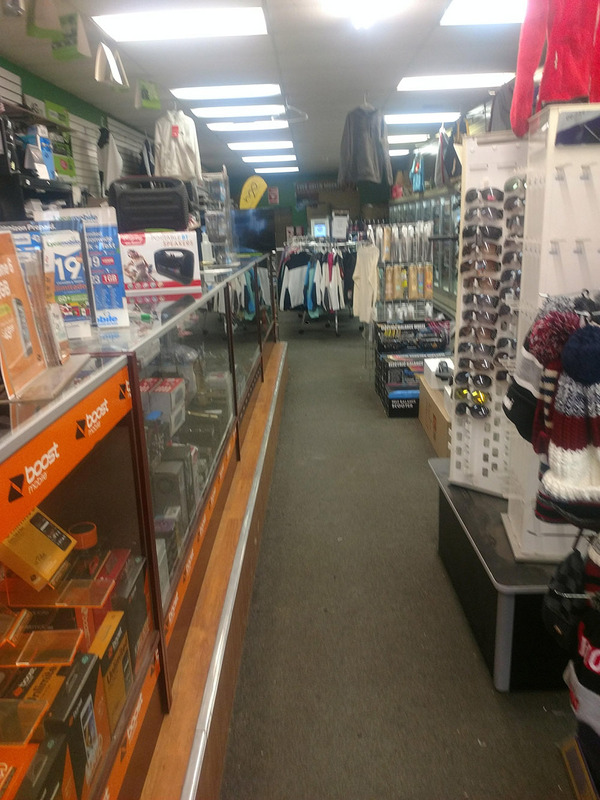 Bitcoin of America manages over 35 BTM kiosks around the United States. One of our popular BTM kiosks in Columbus is at Evergreen Food Market. All our BTM kiosk locations are selected properly so that it can serve more digital currency users. Using our BTM machines are easy, with few simple taps you can buy Bitcoins using conventional currencies. Now use Bitcoins to shop for all desirable products or services as per your convenience. To e-commerce sites and brands have already started accepting Bitcoin as a mode of payment. All these options are luring potential digital currency users. In the last few years, the number of Bitcoin ATMs doubled, and it clearly shows the growing use of Bitcoin in all developed countries. Bitcoin transactions are easy and fast. In few simple clicks, you can transfer money to any part of the globe with less waiting period and transaction fees. Bitcoin is completely an autonomous system which is not controlled by any central authority. This effectively helps in saving transaction cost and time. 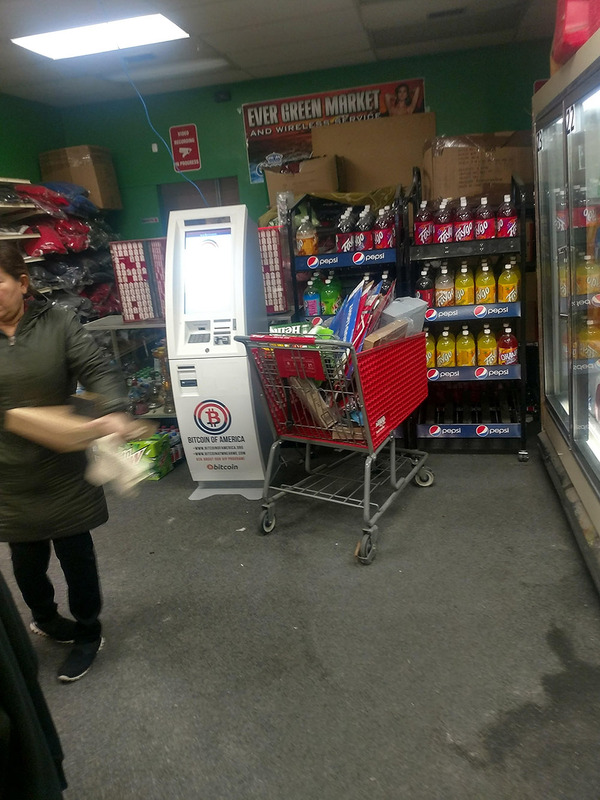 Here at Evergreen Food Market Bitcoin ATM we are charging low transaction fees and get the option to buy Bitcoins and Litecoins. Like all our BTM kiosks, here at Evergreen Food Market store also you can withdraw $7500 per person. 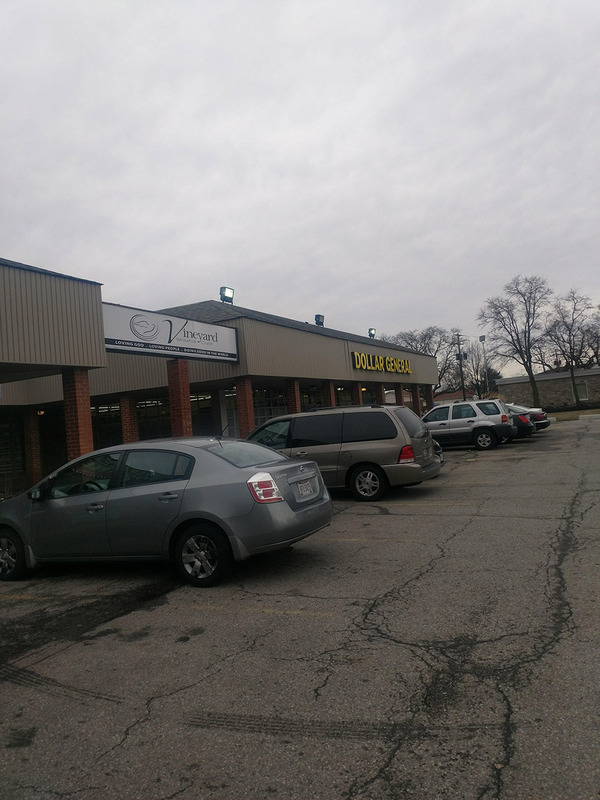 We have also arranged sufficient parking space outside the store. 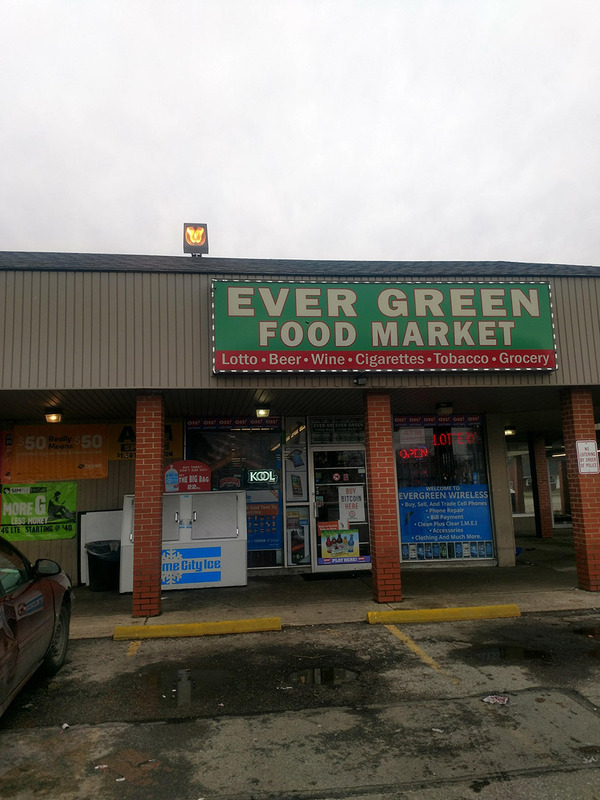 Evergreen Food Market Bitcoin kiosk is open all days of the week from 7 AM to 1 AM. Seeing the response, we are planning to add more kiosks to our network. We will keep you posted about our new installations around the country.